Upto 70% Off On Fashion & Lifestyle Products Such Apparels, Footwear, Accessories & More. 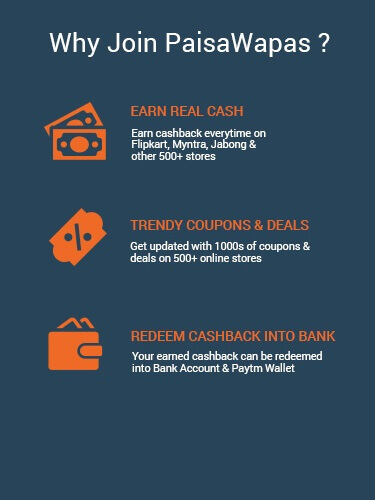 To Avail This Offer. 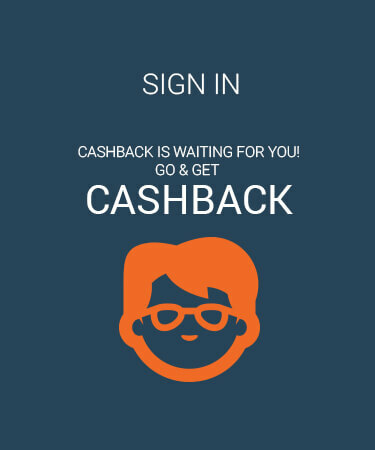 Shop for Rs.600 & Earn Flat Rs.300 PW Cashback. Visit The Landing Page To Grab The Offer & For More Details. Hurry Shop Now.